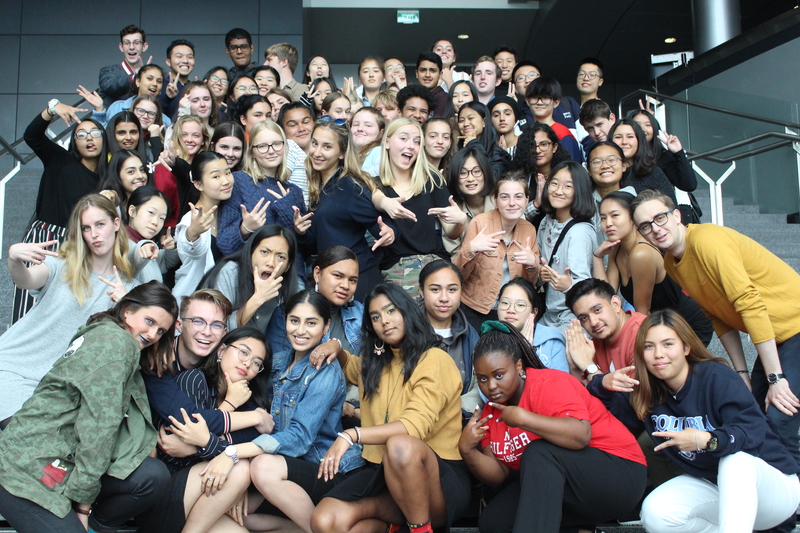 Being a UN Youth High School Ambassador (HSA) is a fantastic volunteering opportunity for year 11-13 students to develop new skills while being a representative of UN Youth to educate and inspire other students. As a representative of UN Youth, your responsibilities will be to establish a UN Youth club at school, promote our conferences such as by speaking in assembly, organise in-school workshops and events and advocate for our values of engagement and tolerance. Check out the application pack for further information about the program and the application process. It can be found here. Applications are due with a copy of your CV in PDF format by 11:59 PM Friday 3rd May to Ishie Sharma, the High School Ambassadors Programme Coordinator, at ishie.sharma@unyouth.org.nz. General enquiries may also be directed to Ishie Sharma.